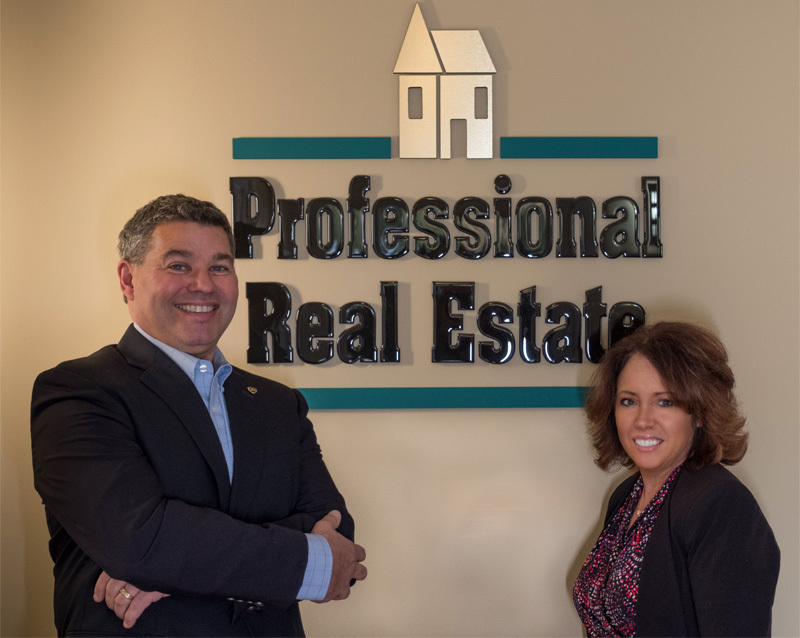 PROFESSIONAL REAL ESTATE is a full service real estate company comprised of caring and experienced agents who are dedicated to providing their clients with the personal, professional and precise touch that every real estate transaction needs. The independent office is managed by owner and designated broker, Ron Gilles, and his wife Andrea Gilles, also broker and co-owner. Both are committed to excellence while representing the client’s needs. This team is focused on giving their clients the highest level of quality and integrity throughout the buying and selling process. They pride themselves on being knowledgeable about changes affecting the real estate market in the Sequim-Dungeness Valley and work full time at achieving these goals. 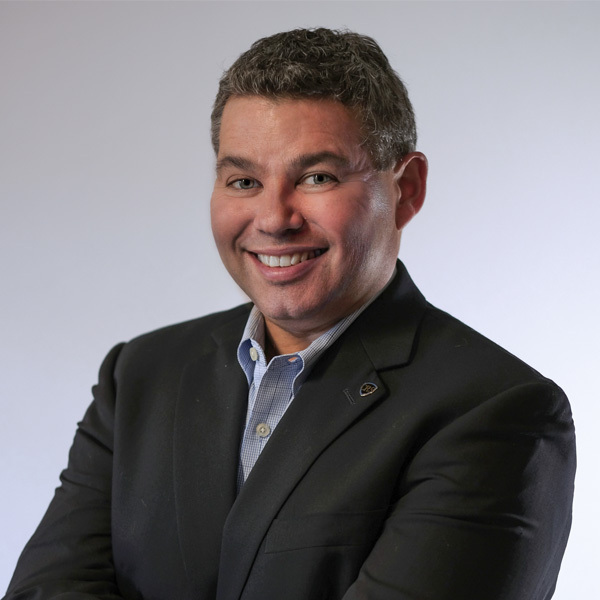 As Designated Broker and owner of Professional Real Estate, Ron is unique to the real estate industry in that he remains a hands on participant with all his clients and their goals as well as a motivator and mentor for his working team of agents. The hallmark of Ron is his integrity within the community and dedication to excellence in all his endeavors. Ron’s background includes 20 + years of Property Management, as well as Construction & Land Development experience on the Olympic Peninsula. He has lived in Sequim for over 46 years and has seen many changes in the community. Ron’s accreditations include Graduate Real Estate (GRI), Certified Negotiations Expert (CNE), Certified Residential Specialist (CRS) and Accredited Buyer Representative (ABR) designations. Ron has also participated in the Sequim Sunrise Rotary Club since 1997, has been past president and is currently on the board. A particular passion through Rotary is the Wells to Haiti Project. Ron’s personal interests are landscaping and remodeling. GRI—Graduate Realtor Institute: The NAR offers this program which involves 90 hours of course work on topics from marketing listed properties to real estate law. CNE—Certified Negotiation Expert: Realtors who obtain this designation are able to represent buyers and sellers to the highest possible degree. 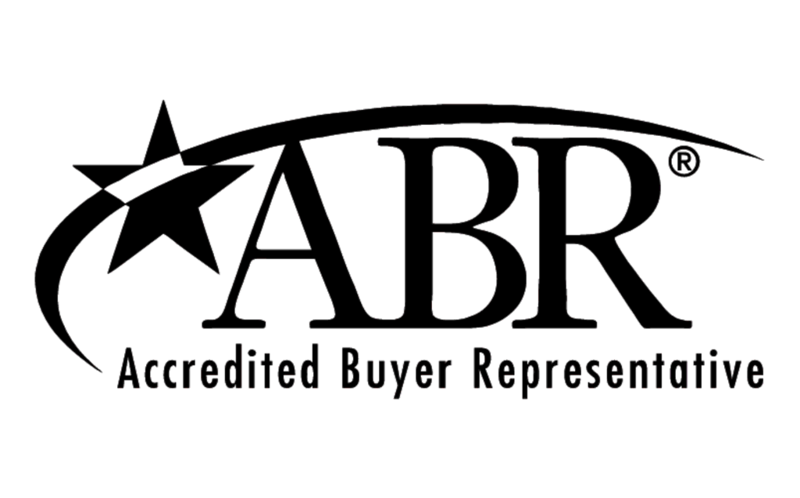 ABR—Accredited Buyer’s Representative: This program, offered by the Real Estate Buyer’s Agent Council, gives agents marketing tools, a referral network, and other resources to focus on buyer representation. 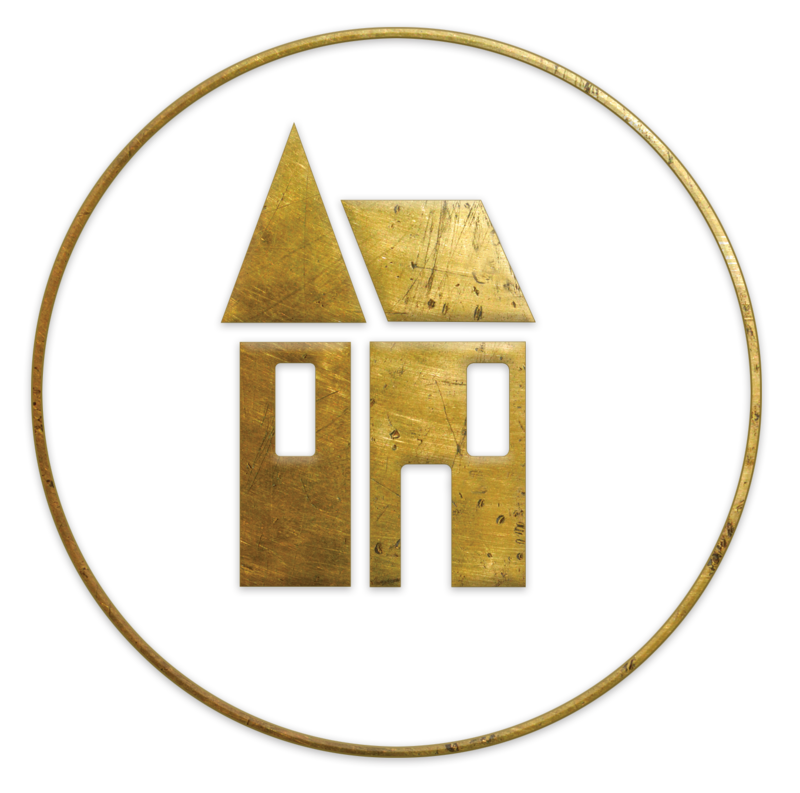 CRS—Certified Residential Specialist: Offered through the Council of Residential Specialists, this designation is awarded to real estate professionals who complete advanced training in listing and selling and also meet certain production requirements. Only 3% of the 1.2 million realtors nationwide have achieved this designation. Broker at Professional Real Estate as well as Co-Owner. She has been a Sequim native and lived in the community for over 45 years, appreciating and acknowledging the great deal of changes in the Sequim-Dungeness Valley. Her past experience with Interior Design and Staging offers her clients a wealth of information and suggestions for the proper representation of their property with the best and most sellable look possible. This can become a value to buyers as well, when a property needs a fresh set of experienced eyes to brighten the possibilities of a home. 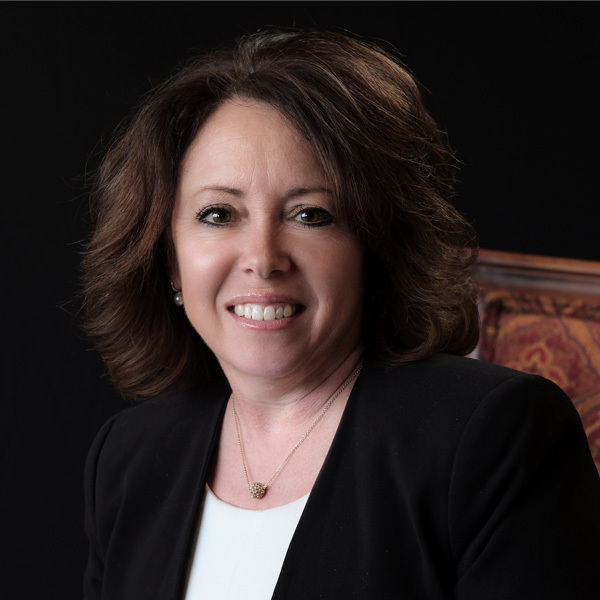 SRES—Senior Real Estate Specialist: Awarded by the National Association of Realtors, this designation qualifies brokers to meet the needs of buyers and sellers age 50+. Andrea attended Peninsula college and Seattle Pacific University and with husband Ron has raised two children in Sequim. She is a Rotary member and is currently involved with the International Kenyan Water Project for Women & Children and visited Kenya in June of 2016. Andrea enjoys gardening on her farm in her spare time. SRES—Senior Real Estate Specialist: Awarded by the National Association of Realtors, this designation qualifies brokers to meet the needs of buyers and sellers age 50+. After multiple classes over several months, realtors with this education can more effectively assess the market for those transitioning to retirement and be familiar with the application of federal laws including the Housing for Older Person Act (HOPA). CLHMS—Certified Luxury Home Marketing Specialist: Realtors who have obtained this designation through the Institute of Luxury Home Marketing have the skills to market and find buyers for high end homes. To be awarded the designation, membership and education requirements must be met as well as sales performance requirements for homes valued in the top 10% of the market they serve. For Sequim that threshold $528,000. #d2d6ddHello! My name is Jim Reeves and though not entirely a Washington native (truth be told I was born in Texas), I spent most of my childhood in Redmond Washington. Since those years though I have lived all around the US. I attended undergraduate school at Purdue University in Indiana, worked as an airline pilot throughout the US and International destinations, and then found my way back to Washington working for a local airline and ultimately for Boeing in Everett Washington. As with aviation, real estate had always been a passion of mine. In 2015, after 20 years in the aerospace industry, I decided to pursue that second passion and make the jump to real estate. I have worked with Re/Max and Redfin and have now found a wonderful home with Professional Real Estate here in Sequim. My family and I recently made the move back to Sequim (we also lived in Sequim 8 years ago for a brief time). My parents live in Sequim and it is a real delight to be near family again. And speaking of family, my wife Brianna, daughter Megan, and three dogs and two cats, absolutely love being here in Sequim. Sequim is without a doubt a hidden gem among the beautiful waterways, forests and mountains of the Puget Sound. As a Realtor, my goals are to empower my clients and educate so every decision made with their home purchase or sale comes from them. I provide guidance in the decision-making process, but ultimately the decision is the client’s. I believe in ownership of the home buying/selling process, and the client is the owner. In closing, I look forward to working with my clients and can’t wait to help! It is an honor to be of continued guidance for people in their home buying and selling needs. I look forward to working with you! 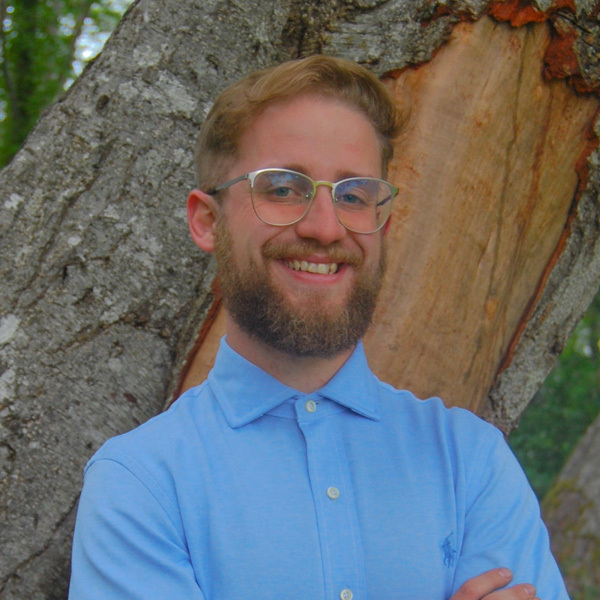 A life-long member of the Sequim community and the newest member of the team, Shaun is eager to put his passion and knowledge of the Sequim-Dungeness Valley to work. While earning a Bachelor of Applied Science degree, he served as a mentor to many local youth through the Boys & Girls Club and various local church ministries. 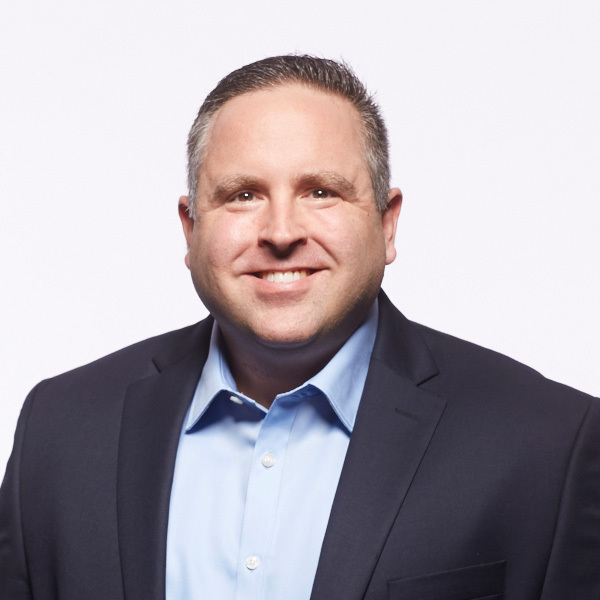 Although still an active youth mentor, he has directed his career energy towards real estate as an avenue to connect with and serve the community in a tangible and positive way. Along with his lovely wife Bri, he also frequently finds time to enjoy many of the natural amenities that the region has to offer, including hiking/camping in the Olympic National Park, relaxing at Lake Crescent with friends, and visiting the unique beaches on the coast. Newly married and full of life, Shaun is a great resource for young families and anyone looking to plant roots in our beloved area.